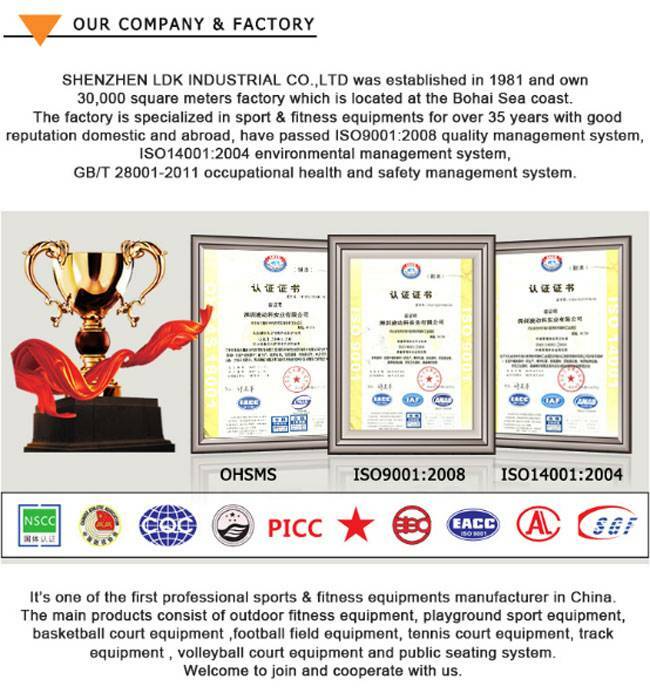 training,sports center, community, clubs, universities and schools etc. 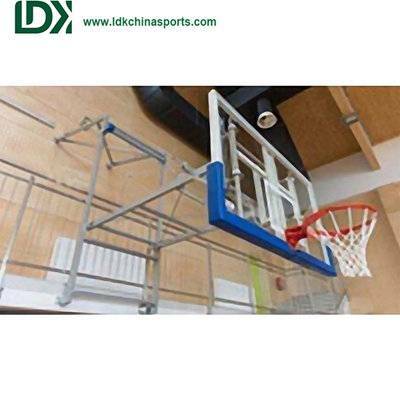 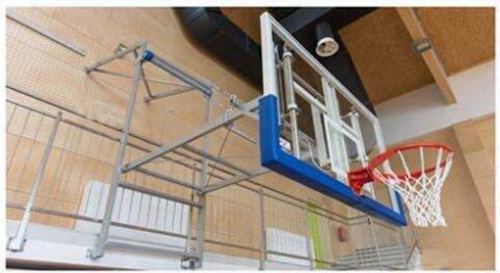 This style basketball hoop can be used for international senior competition,professional training, supporting remote control. 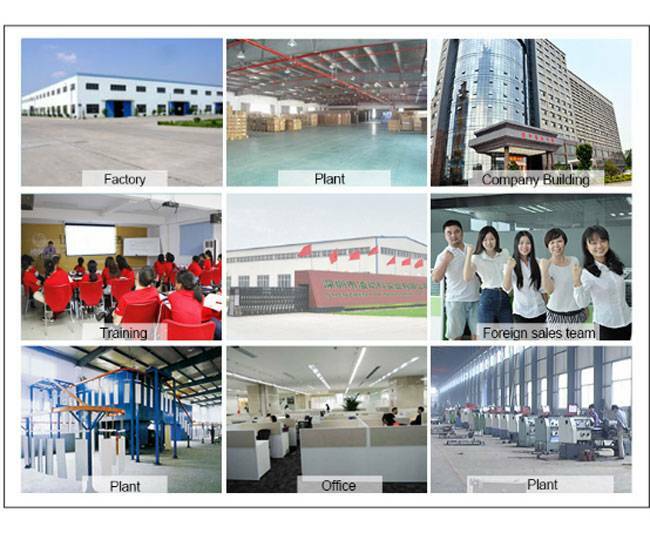 to easy to corrode and rust under humid dimate. 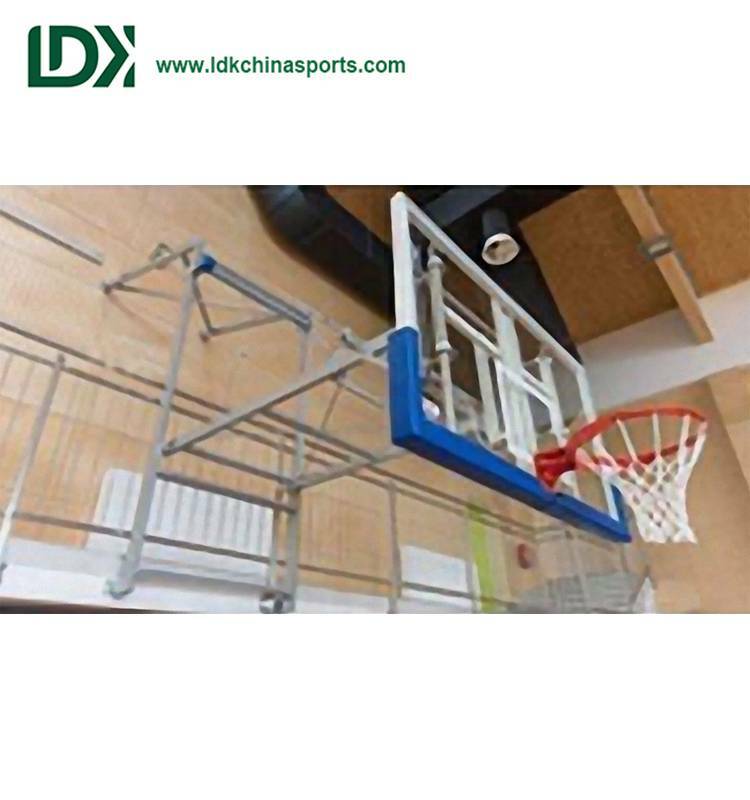 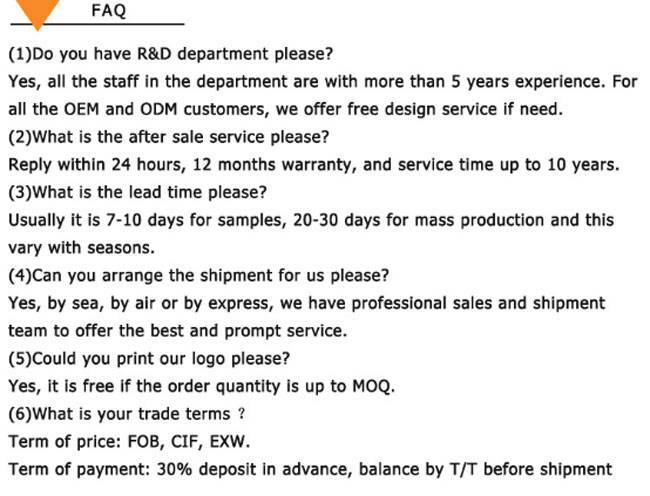 will not exceed 30 degrees, so it can effectively solve the shooting hoop stability and security problems on dunk, and can get back in right position.